The Goscor Group’s third annual Charity Golf Challenge was held at the prestigious Durbanville Golf Club in Cape Town on Friday 1 June 2018, raising R100 000 for the Amy Foundation. The Amy Foundation provides a safe environment in challenged and vulnerable communities to develop emotionally well-rounded children and youth to make positive life choices and become contributing members of society. 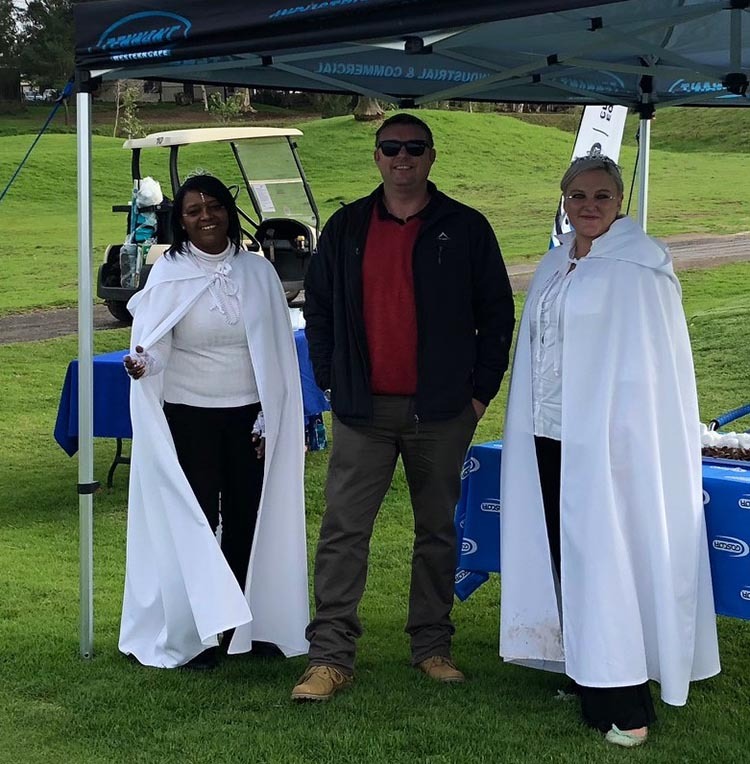 “The golf day was a great success, not only in that it raised a significant amount for a well-deserving charity, but it was also a wonderful social occasion for all Goscor Group employees. Goscor Group Marketing Communications Manager Debby Marx said. The fun activities on the day included golfers participating in a game of beer pong in order to enter a lucky draw. 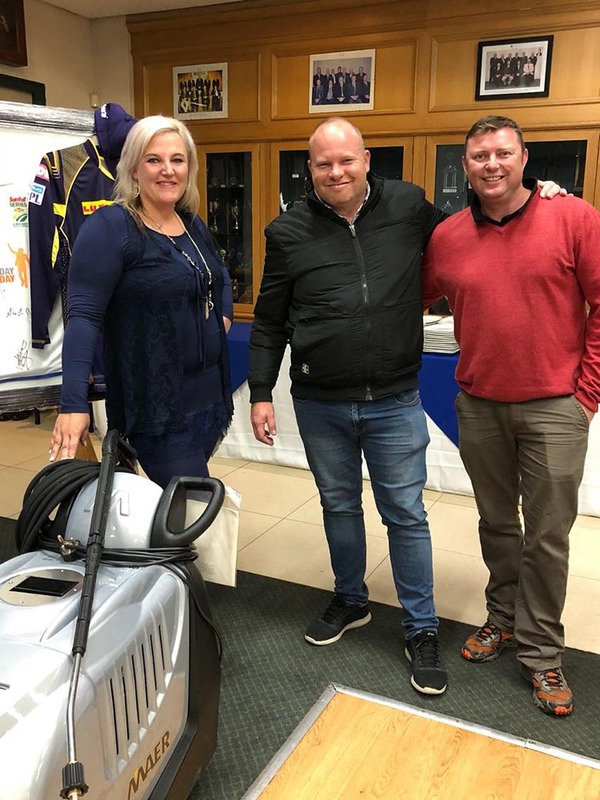 Goscor Cleaning Equipment (GCE) played a prominent role in the golf day by providing one of the main prizes in the form of a MAER compact high-pressure washer. GCE also won an award for raising the most money for an individual hole on the day.